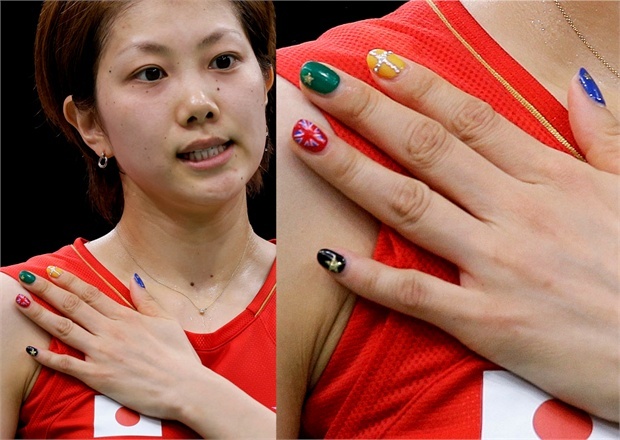 You may have noticed some of your favorite Olympic athletes sporting some seriously fashionable nails in London and wondered whether that was some freak coincidence. Nail art is certainly the top beauty trend of 2012, so much so that it found its way to the world's premier sporting event where manicures would usually be the furthest thing from people's minds. Olympians competing in sports from archery to weightlifting are getting noticed for more than their athleticism. Instead of asking, "How did they do that?" everyone is wondering, "Who did their nails?" 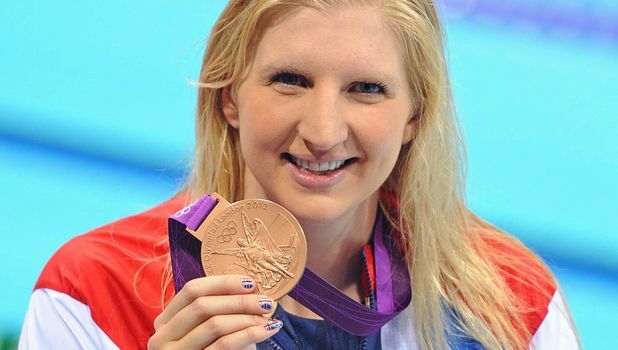 For London 2012, London-based nail artist Sophy Robson teamed up with P&G to provide competing athletes with nail services at the Olympic Village in Stratford. Robson and her team of nail artists, collectively known as NailPorn, have become an overnight success, performing 10-15 manicures per person, per day at the Olympics. 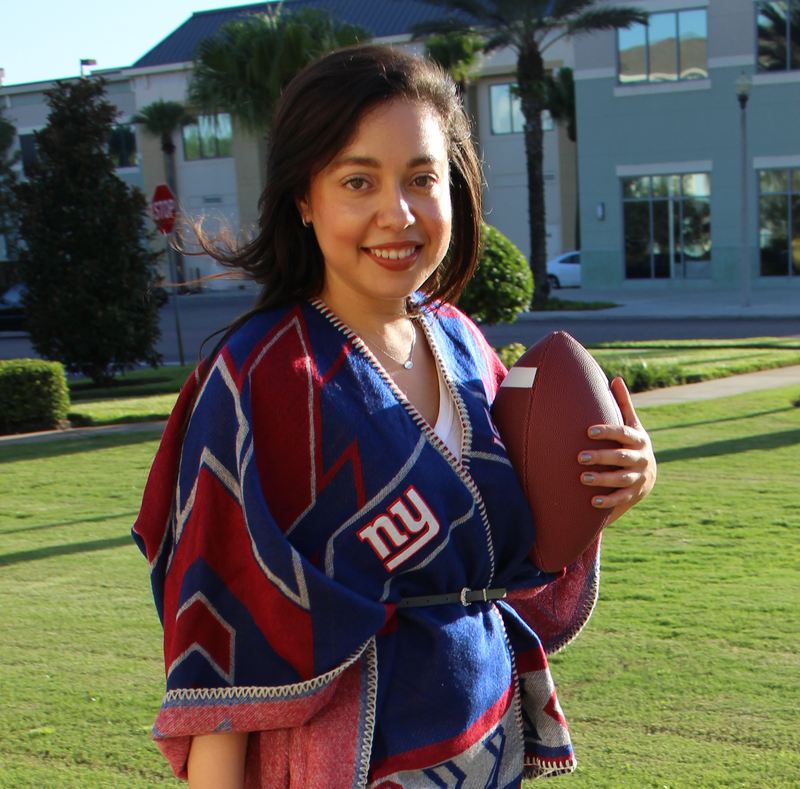 With 207 different nail designs to choose from, the nail techs report that the majority of athletes choose to have their national flag painted on their nails. at the Athletes’ Village at the Olympic Park in London. 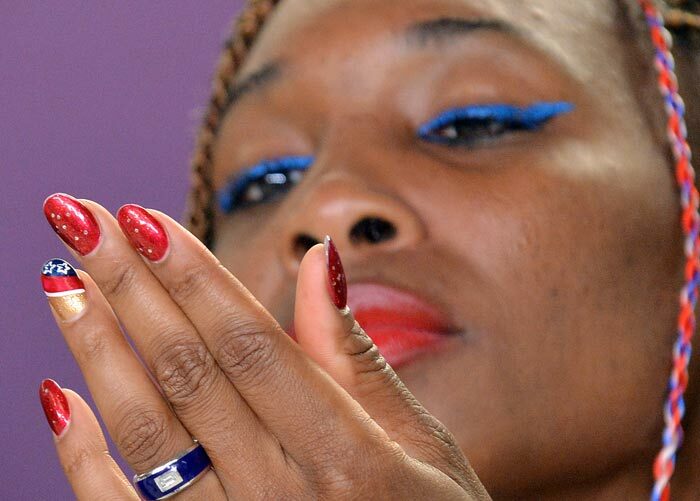 Which Olympian's nails are your favorite? Of course I like the USA ones, but the German one is pretty badass!